*You may leave instructions for a personalized note or have your copy addressed to someone specific. Shannon’s blog and book are so inspiring and encourage you to enjoy the small pleasures of everyday life. We often think luxury and expense are synonymous, but is it so? 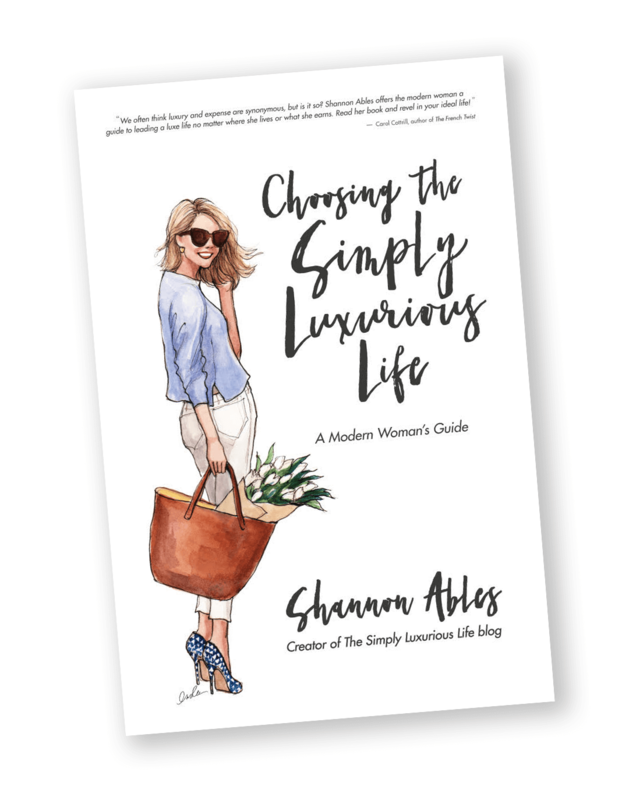 Shannon Ables offers the modern woman a guide to leading a luxe life no matter where she lives or what she earns. Read her book and revel in your ideal life! Just like Shannon’s delightful blog, this book outlines the perfect tips for the woman wanting to create a luxurious life for herself, filled with creativity, purpose, self-discovery and contentment, and of course, a touch of sparkle and that unique je ne sais quoi. The Simply Luxurious Life offers the kind of savvy wisdom the modern girl seeks but cannot find in Vogue. Shannon’s motivational posts have become an essential part of my weekly reading. Step inside TSLL and you’ll discover a world of sound advice, motivation, easy recipes and realistic fashion tips. It’s like having a great girlfriend/sister/roommate who’s always there for you . . . but never asks to borrow your clothes! There is a saying that when the student is ready, the teacher will appear. For her many followers, Shannon is both teacher and muse. 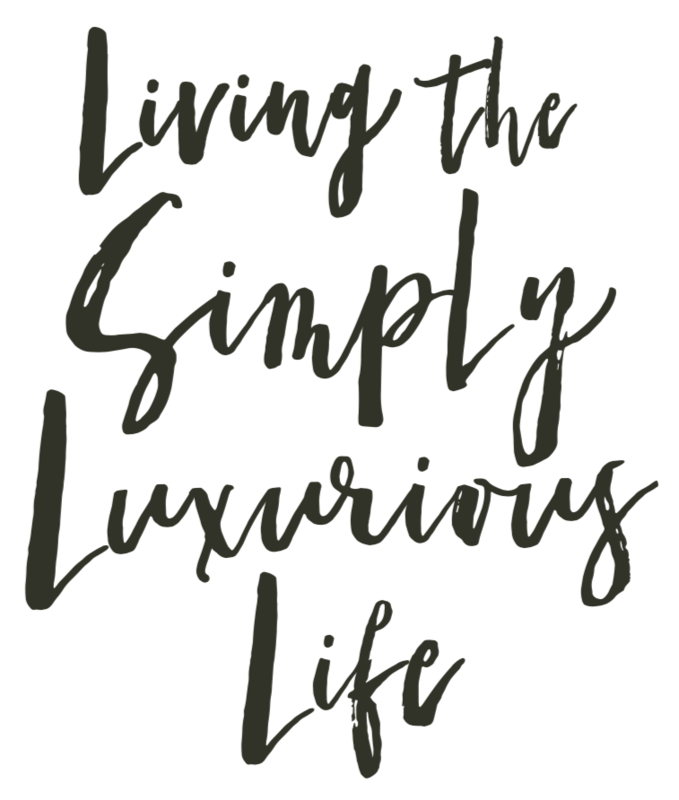 The Simply Luxurious Life blog and book provide unbounded inspiration and encouragement to seek quality over quantity and to truly believe that a contented, mindful life is possible, whatever distractions come our way. Shannon writes and speaks in a truly authentic voice. She has learned how to live an extraordinary life on an ordinary income as a public-school teacher, and in her books, blog, and podcast she teaches us how to do the same and live more graciously as a result. In addition, she shares a vital message for women about making our own choices and being the authors of our own lives. Shannon encourages me to live differently, and I am grateful for her. 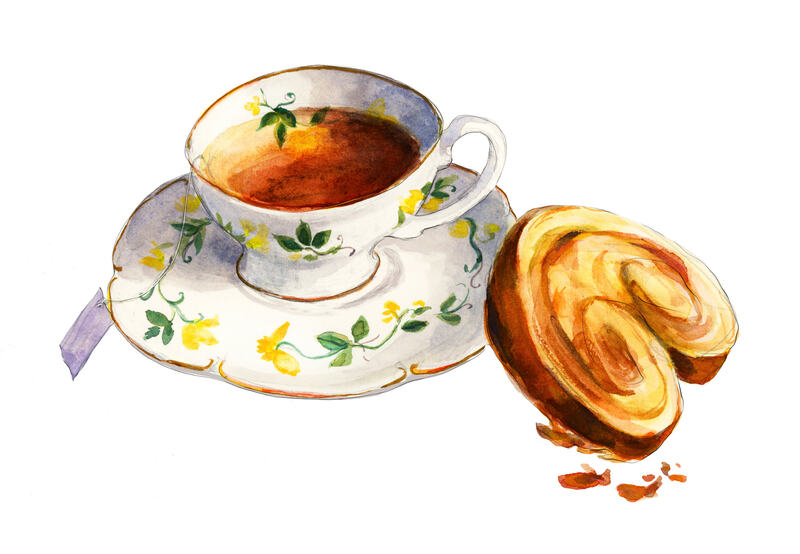 I’m a French woman who discovered The Simply Luxurious Life blog with delightful pleasure. I also ordered the book, read it, and gave it to my daughter. I wish I had read this book years ago to allow me to find my path of daily little pleasures. This is how I live now and teach my daughter to live. 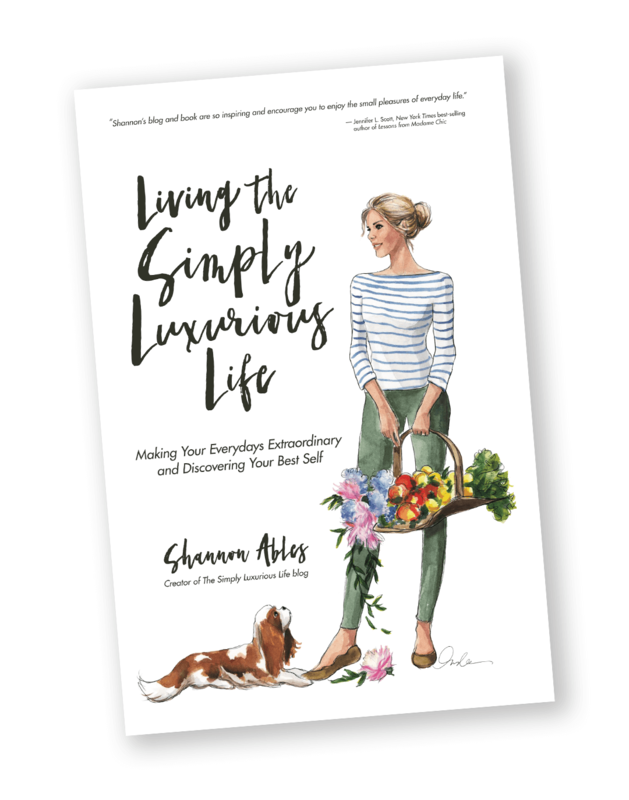 If one is seeking a guide to living their best life, look no further than Shannon Ables. She offers her followers a daily dose of inspiration and encouragement, while embracing the notion that change is always possible. Everybody’s version of happiness, joy, balance, and what makes their life luxurious is very different. 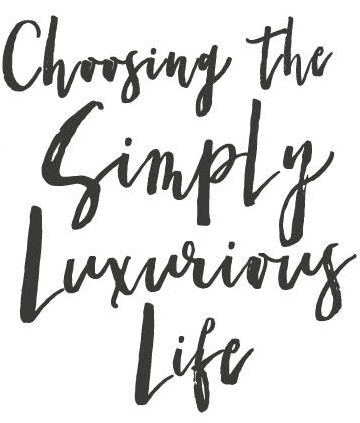 Choosing the Simply Luxurious Life: A Modern Women’s Guide encourages you to look at your life, decide what you want from it, what you want to include in it, and how you want to live it. Shannon has written a truly wonderful book that is both informative and inspiring. What is the difference between TSLL’s 1st and 2nd book? Great question! The 1st book shares the foundation of the simply luxurious life – the concepts of living a life of quality over quantity in each arena of our lives: purpose, finances, signature style, healthy, strong relationships, good health and fitness in mind and body, traveling well, designing an inviting sanctuary, entertaining with ease and an entire chapter dedicated to indulging your inner Francophile. The 2nd book offers the tools to tailor your everyday life and your best life to utilize your strengths to reach their full potential – a truly singular and individual journey. Such a life will be unique to each reader as you learn how to maximize your toolbox of strengths and skills, build your brand in your career and life, masterfully dance in the kitchen everyday, simply and deliciously with seasonal fare inspired by a love of the French approach to cooking that is not only good, but good for you, hone your effortless style, step away from limiting societal expectations specifically those often placed upon women, build relationships of respect and love, master your financial security and design everydays that pair perfectly with how you love living your life to enjoy true contentment no matter what the circumstances of the outside world. How can you have a rich and fulfilling life? The choices you make, not your income or financial assets, are the most powerful determining factor for your quality of life. Women have never had so many options. Yet we often experience a kind of paralysis, an unconscious willingness to follow societal dictates rather than become the CEOs of our own lives. When we mindlessly follow the dots, we smother our innate gifts and miss opportunities to fulfill our true potential. You can curate the life of your dreams by being purposeful and selective, no matter where you live, your income, or your relationship status. Luxury and true fulfillment are ours for the having if we know where to look and how to make the right choices.